This list of Ostgut Ton classics will make you ready to rave. Seminal Berlin techno label Ostgut Ton has just dropped its 100th release in the form of Ben Klock and Marcel Dettmann’s Phantom Studies double EP. 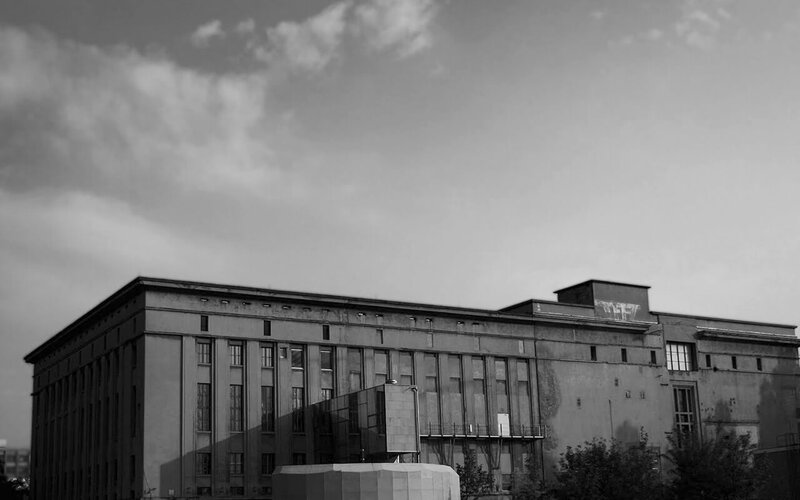 Over the years, the Berghain-affiliated imprint has put out some of the most enduring techno tunes of the past few years, but it’s discography is so large and influential that it can be daunting for newcomers. Fortunately, Mixmag has put together a quick primer that runs through 10 of the label’s most outstanding cuts. Check it out here.